what is different about DemandJump's Traffic Cloud® that I can't get anywhere else? What is the DemandJump Traffic Cloud®? What can I do with the Traffic Cloud®? How is the Traffic Cloud® analysis better? How is the Traffic Cloud® different? 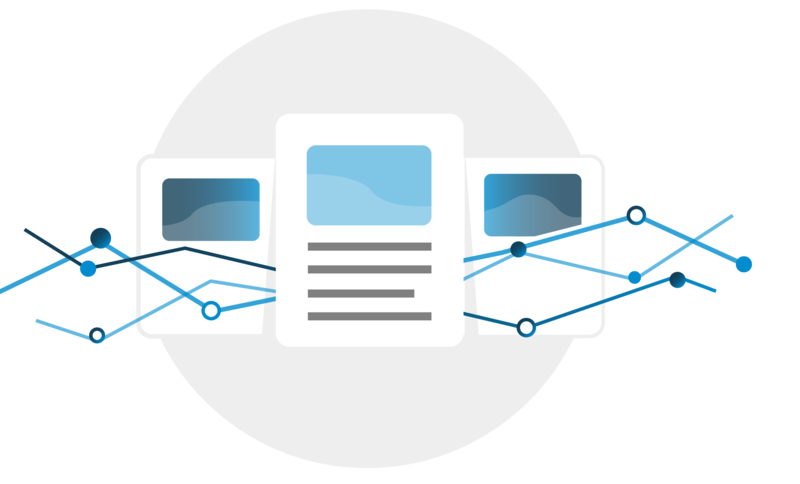 The DemandJump Traffic Cloud® is a customer acquisition platform that shows marketers new sources of growth online. It does this by analyzing website traffic patterns across your competitive ecosystem, understanding the true sites and searches that brought visitors to your site (and your competitors'), and recommending the most powerful next steps based on aggregated internet behavior. See the sites driving traffic to your competitive ecosystem (which you could be advertising on), and compare your efforts with your competitors'. Receive keyword recommendations, see how much traffic your competitors get from these keywords, and view an estimation of leads you could generate if you focus your marketing efforts here. Track changes in your competitive ecosystem to better inform your own digital strategy. To complement these insights, the Traffic Cloud® also gives you a list of recommendations to help your digital team strategize and implement data-informed tactics. The Traffic Cloud® starts by analyzing traffic through the sites that drive traffic to your website, and then the sites driving traffic to those sites, and finally the sites driving traffic to those sites. 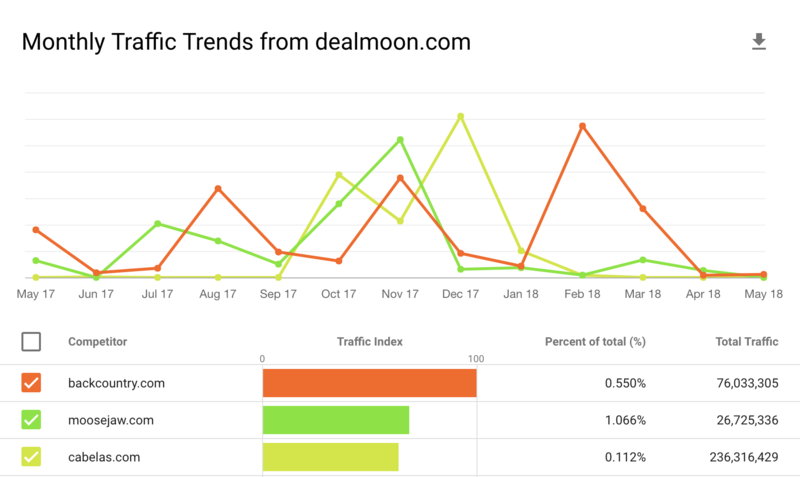 This helps us understand how traffic flows through the internet better than any other analytics platform (that's why every one of our customers have seen their ROAS more than double after using our recommendations). This allows us to analyze exactly what channels, sites, and keywords are effective - specific to your competitive ecosystem. We compare your efforts to your competitors efforts, and compare their efforts to their competitors efforts, and through the power of machine learning, prescribe informed marketing decisions with the calculated return on investment you should expect. But here's the thing, our analysis uses AI to understand traffic patterns and website content. It's not concerned with personal data (which is increasingly being exposed as inaccurate) so it's completely GDPR and CCPL compliant. This empowers you with strategic recommendations for ad placement without invading anyone's personal privacy. We focus on where people are on the internet, and their intentions on these sites, instead of who they are based on their personal data. Better yet, we've found this kind of ad focus to be 3 times as effective at triggering conversions. How is the Traffic Cloud Different®? Within the platform, you can see what channels, sources, and keywords are generating traffic for any specific competitor of yours - giving you higher ground to pounce and outmaneuver anyone you choose. On top of this, Traffic Cloud® dashboards provide actionable recommendations to help guide your digital strategy - so you know when and where to focus for the largest return. 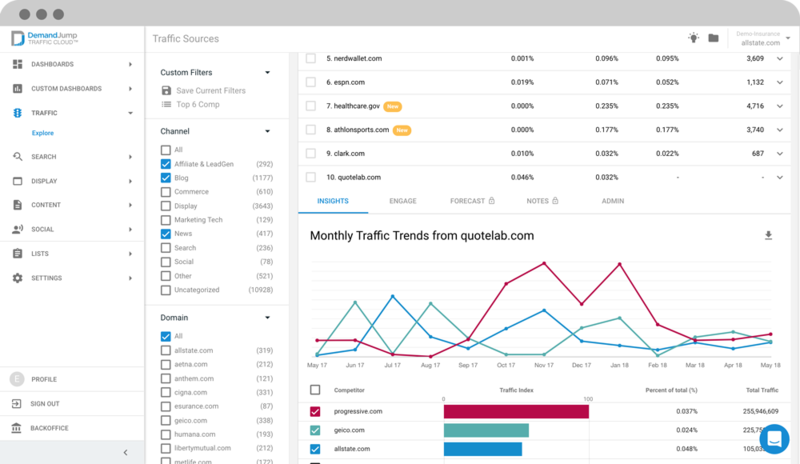 In the Traffic Cloud®, you'll be able to see what channels your competitors are using to drive website traffic and how effective the channels are performing. it’s so hard to quantify and communicate the value of marketing to my manager/ CEO/ board etc. The Traffic Cloud® platform presents all recommendations with a calculated ROI in the form of revenue increase, lead generation, or new clicks. This way, you can more accurately and confidently plan your marketing spend and think like an investor - basing each strategic and tactical marketing decision on real competitive data. Once customers are fully onboarded, usually within 2 weeks, the Traffic Cloud® immediately begins to prove its value. Starting with a full audit of your digital landscape, the Traffic Cloud® identifies the low hanging fruits and establishes priorities - giving you the biggest levers in your digital space. In other words, it immediately shows you how to make the biggest impact with the least effort - through snapshots never thought visible. Using the Traffic Cloud®'s recommendations, Camp Chef saw a 242% increase in return on ad spend. If this sounds appealing to you, schedule a demo here to see your insights come to life.